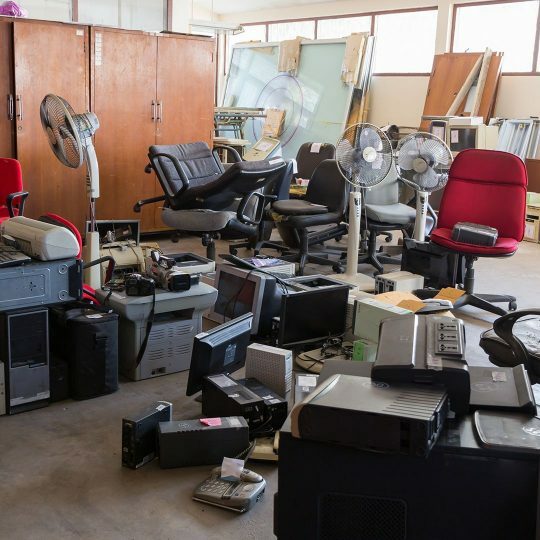 Clear out space in your commercial property by calling in the pros from JDog Junk Removal & Hauling. Our dedicated team hauls away your unwanted items and responsibly donates, recycles, or disposes of them. Find out more here. 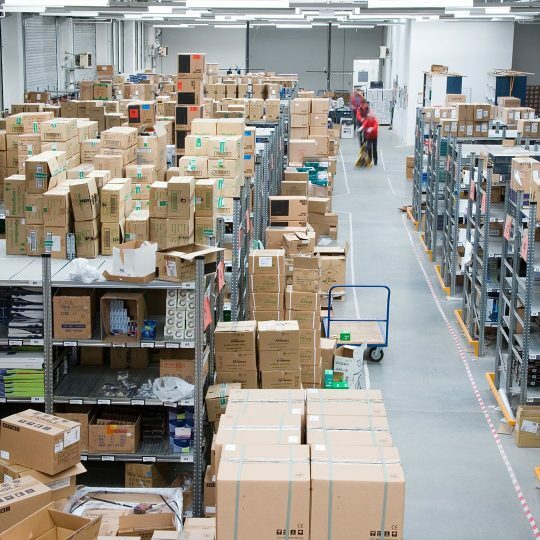 When your business is upgrading its furniture and your need to make room for new office and building furniture, you’ll need help removing your cubicles, desks, filing cabinets, and more. JDog Junk Removal & Hauling is here to help the upgrade run smoothly. We will find a place to donate all your old items. Warehouse cleanouts require heavy lifting. At JDog Junk Removal & Hauling, there’s no job too big or too small. Our teams are ready to deploy at any time. If you have excess garbage and trash around your home or business that your local trash company refuses to pick up, JDog Junk Removal & Hauling is here to help. Removing construction debris keeps a job site safe and organized. 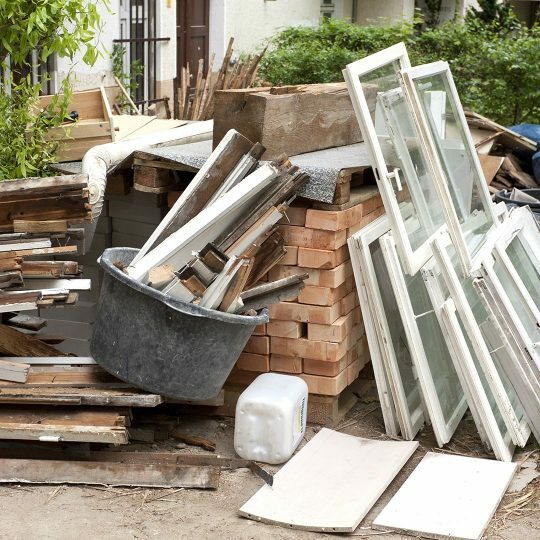 During a construction, renovation or demolition project, JDog Junk Removal & Hauling team is the perfect partner. 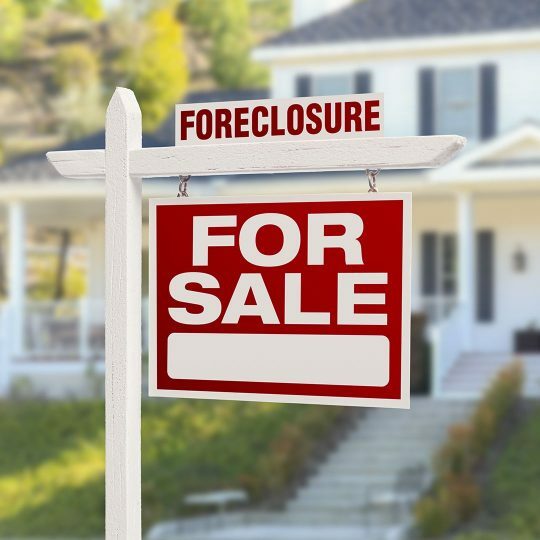 Foreclosures are a hardship for homeowners as well as for banking and real estate professionals. JDog Junk Removal & Hauling is your partner for cleaning out foreclosed properties.